Jack Justice (Tommy Lister) is an out-of-control cop in the LAPD. While attempting to end a hostage situation that turns deadly, his partner is killed. The depressed officer is suspended from the police department, so he hits the road to Mexico. While driving through a Texas border town, Justice witnesses a murder by the town's cops. He reports the crime to the town's corrupt sheriff (John Schneider), but is framed and jailed for the murder. With the help of an honest deputy (Vida Guerra) and an old friend in the FBI (James Russo), Justice escapes from jail. 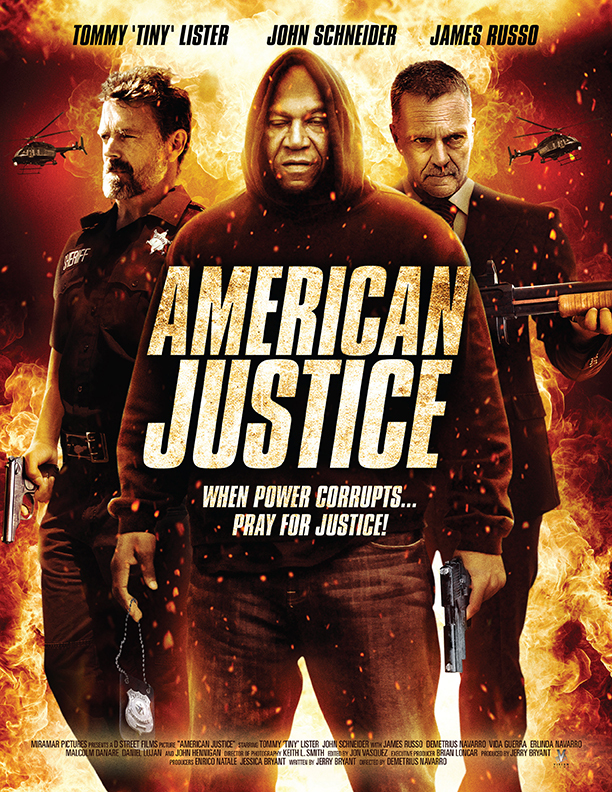 Shoot-outs, car chases, and fist fights ensue as the corrupt cops are shown Justice's brand of justice.